California’s San Joaquin Valley is rich with birds, plants, animals, fish and insects. 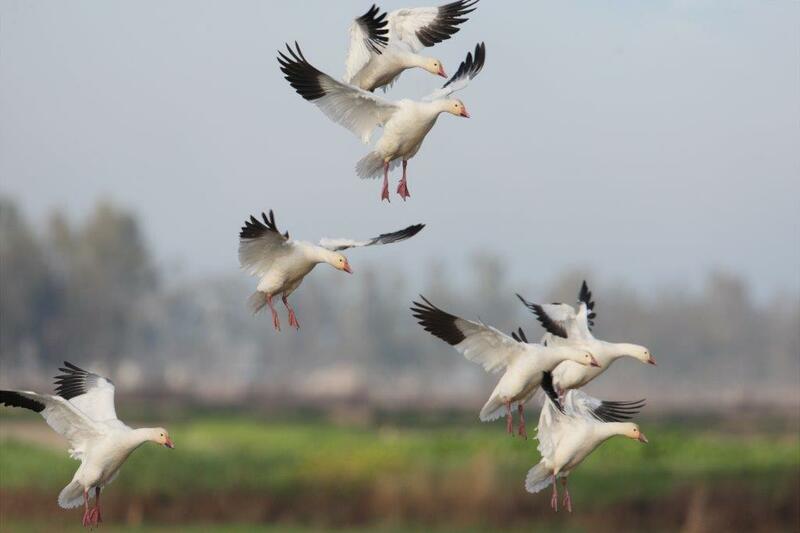 Its rivers, streams and wildlife sanctuaries host millions of waterfowl, Tule elk, turtles, cranes, deer and many other species that call the San Joaquin Valley home. California’s productive farmland and important wildlife areas both need reliable water supplies. There are exciting and innovative projects underway to help restore and protect significant portions of California’s native landscape. Together, our rivers, streams and land support a vast population of plants and wildlife. The Central Valley Project plays an important role in delivering reliable refuge water supplies. These ecosystems are undergoing positive change thanks to the efforts of farmers and the conservation community. Learn more about the innovative approaches farmers are bringing to preserve the land, water and surrounding wildlife habitat with which they’ve been entrusted. The Grassland Bypass Project protects sensitive wetland areas by redirecting and recycling water with high levels of naturally occurring minerals. With support from organizations like the Environmental Defense Fund, the project was launched that removed significant amounts of salt, selenium and boron through water conservation, which was then reused on salt-tolerant crops. ﻿ The Del Puerto Water District and its partners, including the local cities of Modesto and Turlock, have developed the North Valley Regional Recycled Water Program. Designed to address water supply shortages, utilize recycled water, and provide water for wildlife refuges in the Central Valley Project, the program is a first of its kind in California. Central California Irrigation District, San Luis Water District and Grassland Water District formed a partnership to simplify regulations and divert flood waters off Los Banos Creek to a place where they could be managed and delivered to both farms and wildlife refuges on a schedule that works for both. 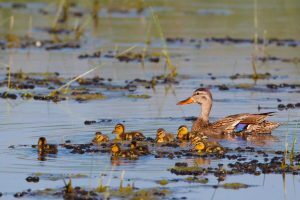 Water that was previously lost completely, or flooding wetlands at the very time managers were trying to drain the marsh to start the wildlife refuge growing season, is now providing a more consistent supply to farms and wildlife refuges. 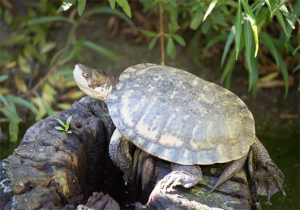 An infrastructure investment by San Luis Water District will help retain water that is currently lost from critical San Joaquin Valley wetlands and create an additional 5,000 acres of habitat, benefitting waterfowl and shorebirds, as well as minks, otters, the endangered Giant garter snake and Western pond turtle. The San Joaquin Valley is a unique and complex landscape of habitats, working lands, and communities. This region inspires creative approaches that embrace innovation, sustainability, and longevity. Working together to find a balanced approach to water supply and other resource challenges helps ensure that the San Joaquin Valley remains a vibrant, productive place for generations to come.